Finance House PJSC (FH) is pleased to announce the launch of an extra safe online security shield, “3D Secure”. Enabled across all Credit Cards, this feature protects FH customers from the haunting threat of cyber theft. 3D Secure is a free modern security system that enables secure payments and protects individuals from fraudulent operations carried out through the Internet. The working principle of this technology is based on the authentication of clients’ online transactions via a special 3D password that is not indicated on the card, but is generated with every transaction pertaining to FH Credit Card holders. 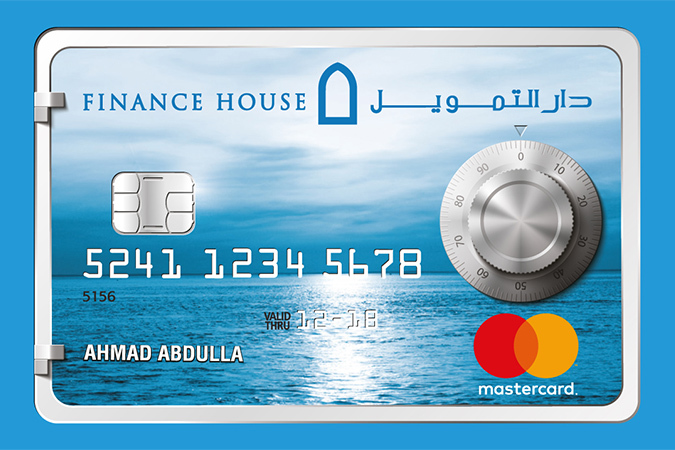 When a Finance House Credit Card holder completes a transaction on any merchant website, the cardholder will be asked for a one-time password before the transaction can be completed; providing extra security and increasing customer confidence when initiating transactions over the Internet. “We always keep a vigilant eye on what our customers need the most. Diligent efforts are continuously being made which allow us to attain superior service levels and deliver innovative products that continue to position us among the best in the financial industry,” concluded Khoja.